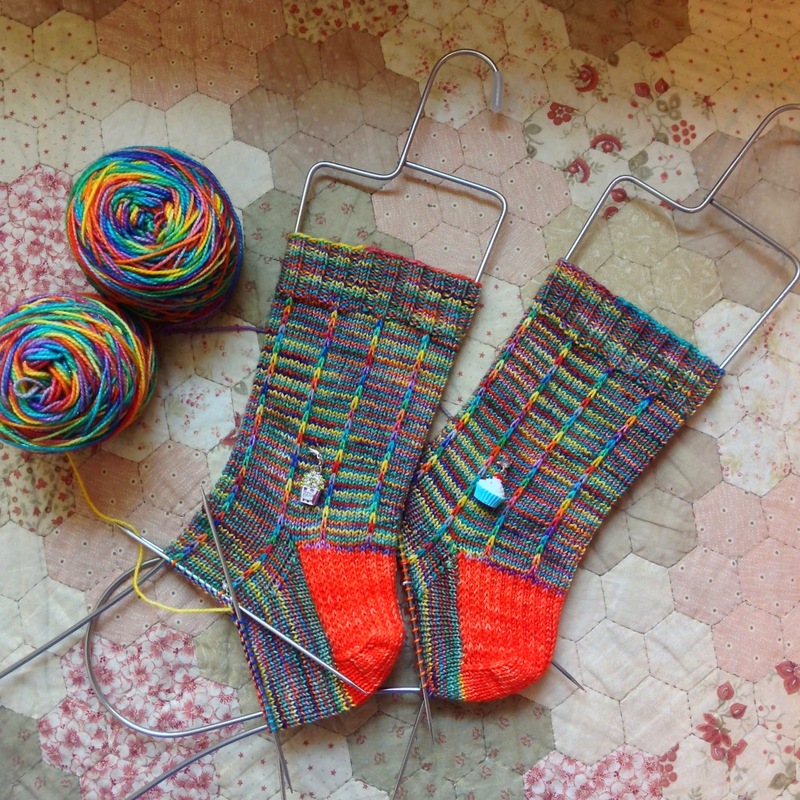 I have some works in progress to show you today along with a brand new finished object and a spin in progress. 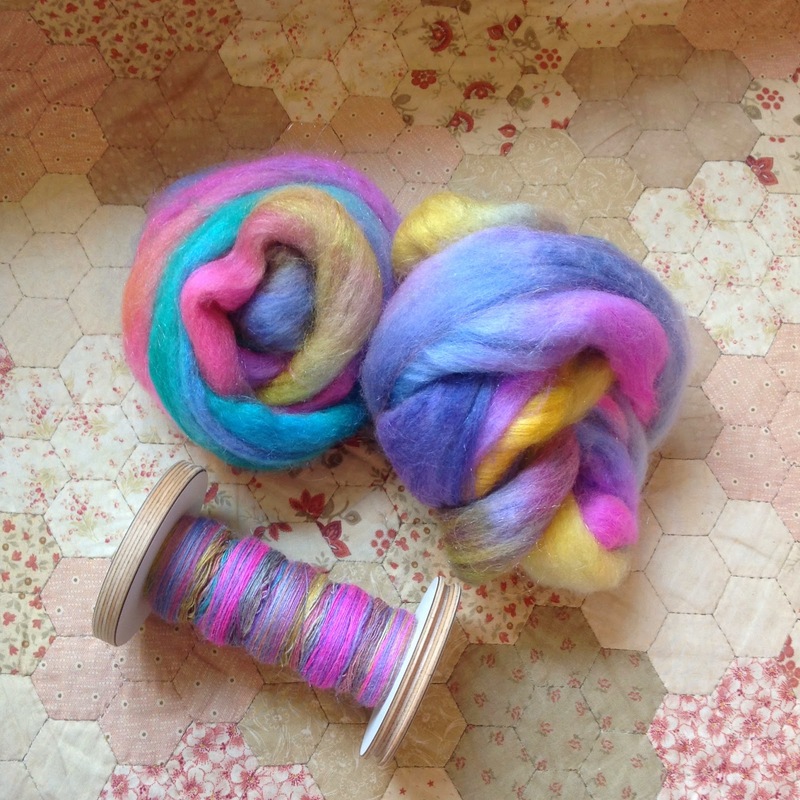 I also have some lovely things to show you because people are so kind and I tell you the story of Bobbin. Thank you so much for all of your suggestions and questions in the 'what would you like to see on the podcast?' thread, I really appreciate all of your feedback and ideas. I have posted the partners for the cup cosy swap :) Check the thread for all of the details and do get in touch with me if you have any questions. 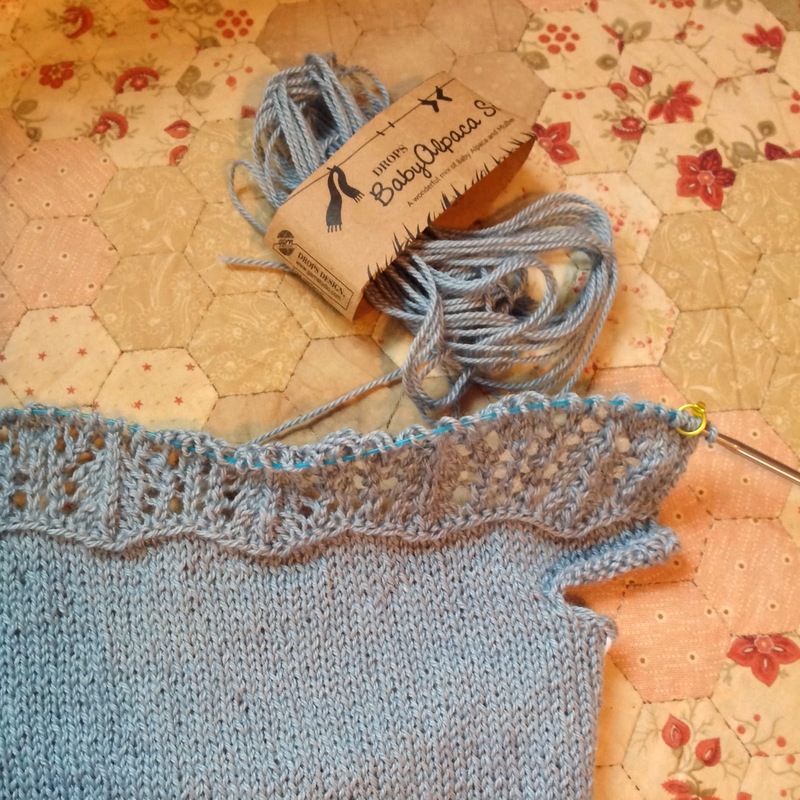 Thank you for asking about how I join yarns ThistleDown, I would love to hear about how you all join yarns too. Here is a link to a tutorial on spit splicing. 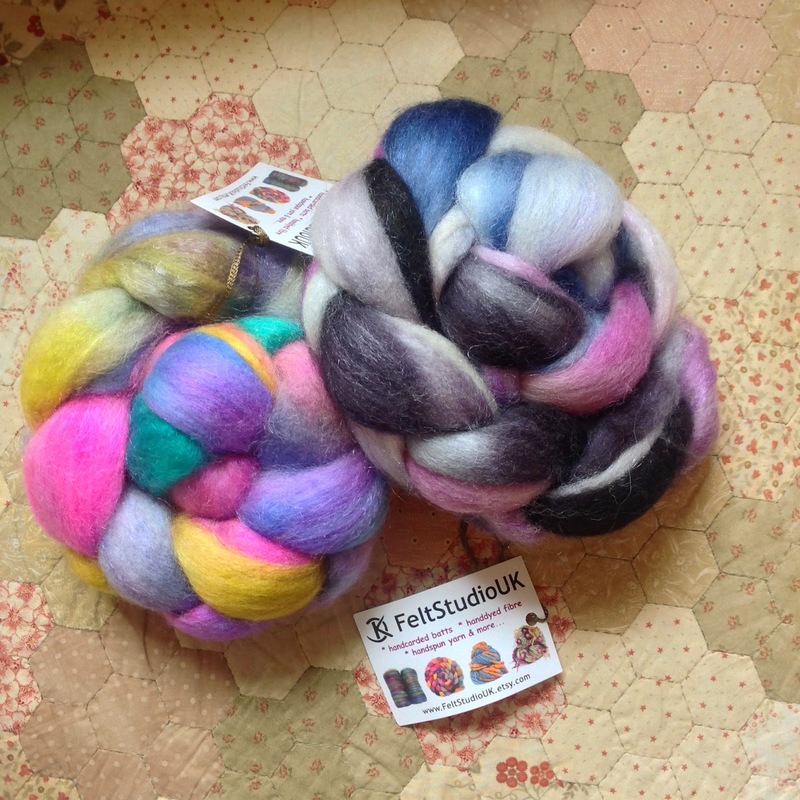 Sparkly BFL from a super wash bfl and nylon sparkle braid from Felt Studio UK - 1 ply done, 2 to go. A wonderful package from the lovely Anja who is Lesesuechtig on Instagram and Ravelry. Thank you so much Anja! The Mario the Artistic Rabbit pattern by Jenna Krupar was gifted to me by a very kind person. Thank you so much. 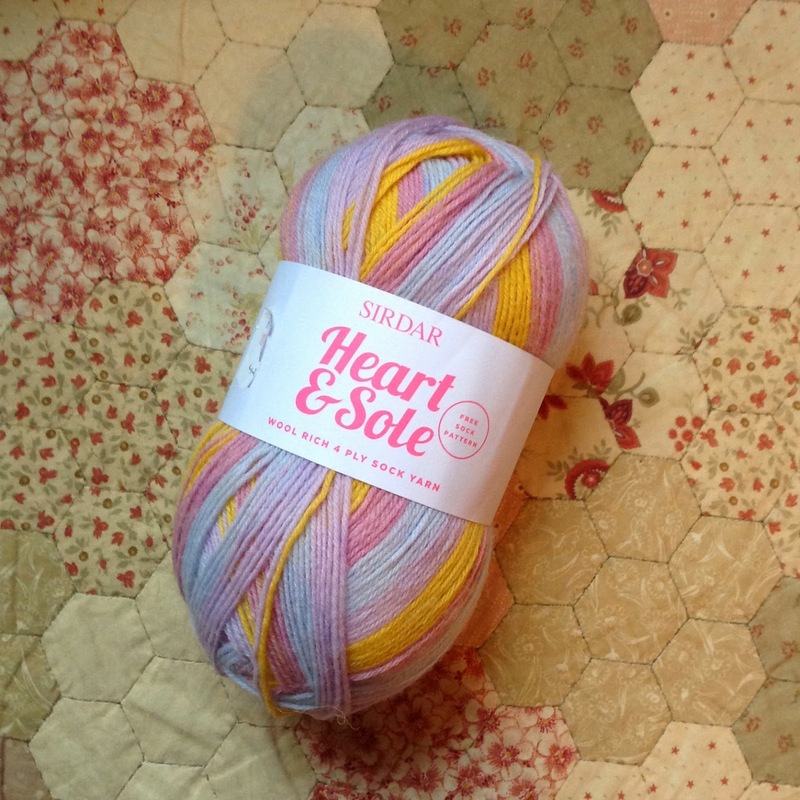 I won a pattern in Tilly Trout's Cosy Along and chose the Newsom pattern by Bristol Ivy. 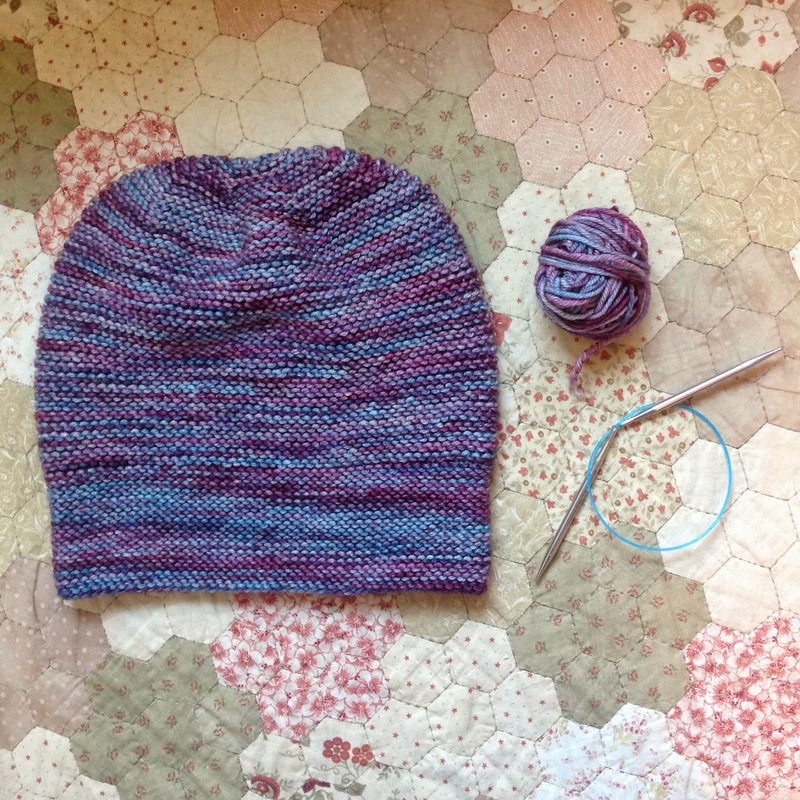 Thank you for hosting such a fun knit along Tilly. 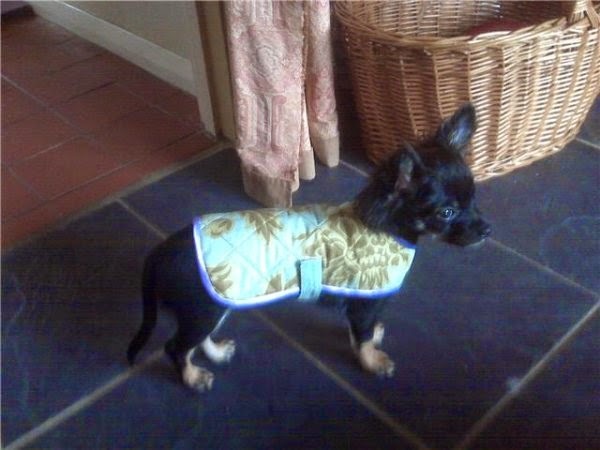 I found a picture of Bobbin when he was a puppy in one of the little coats I sewed for him.